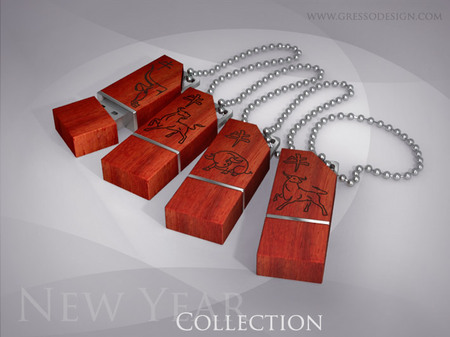 To celebrate the 2009, the Chinese Year of Bull, geeks can grab hold of the Limited Edition New Year Collection of USB Flash Drives from Gresso. 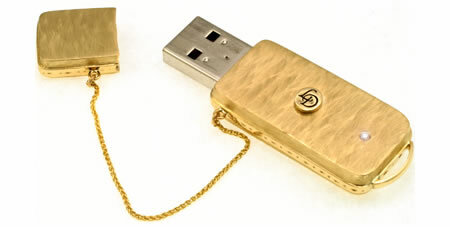 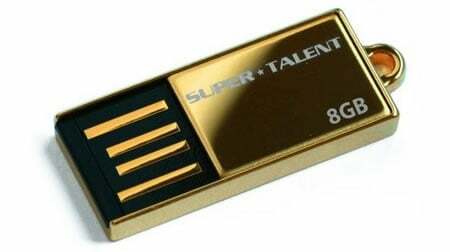 A staunch Taurean that I am, at first glance I was sold to these flash drives as the Bull images signifies my zodiac sign. 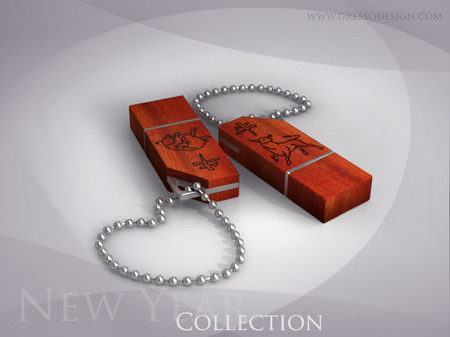 However even if you aren’t a Taurean nor born in the Chinese year of Bull, it’s the rustic red elegant look that will win your geek senses over. 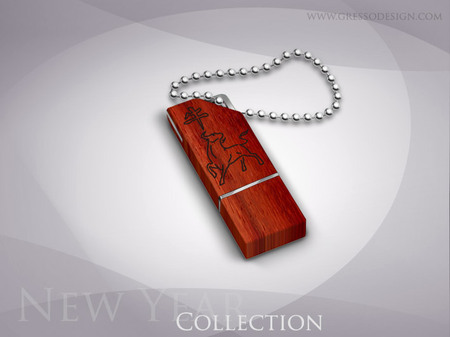 Crafted out of 200 year old Royal Mahogany Wood, it sports a laser-engraved image of the Bull and the hieroglyph associated with this year on the case. 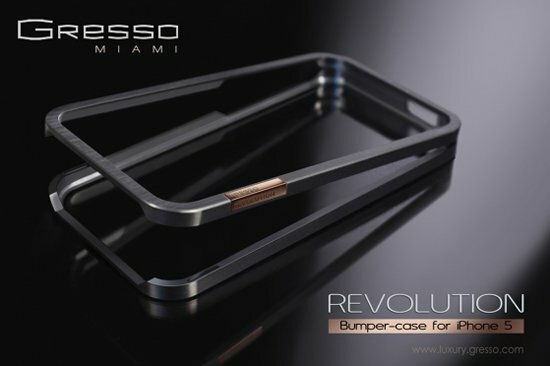 The silver rim shaped out of aircraft steel stands out for its exclusivity. 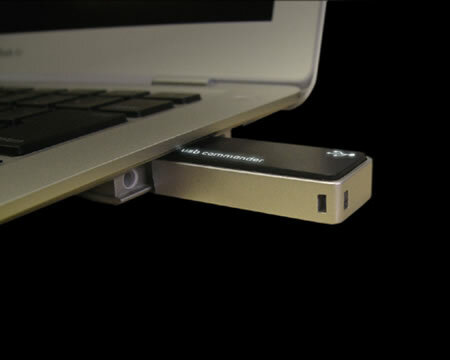 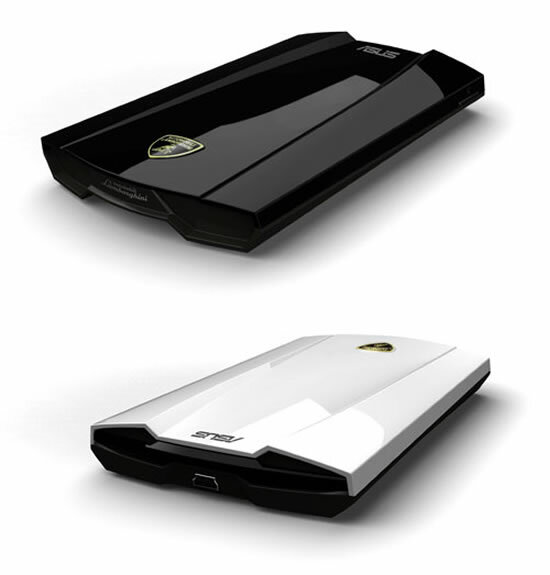 Hand polished to perfection, it comes in four models and two storage capacities of 4GB and 8GB. 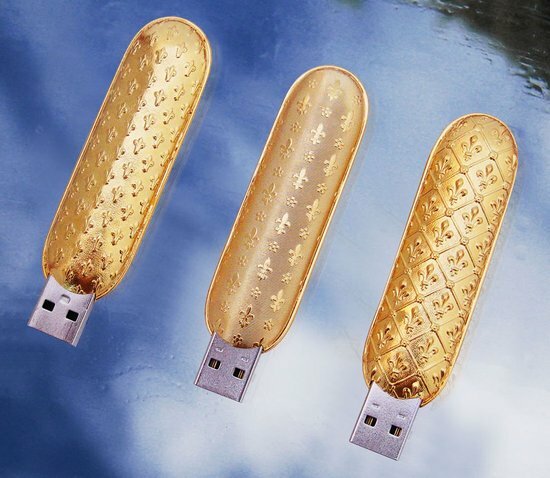 The only sad note is that it is only destined to hit the Bely Veter Tsifrovoi’s stores in Russia. 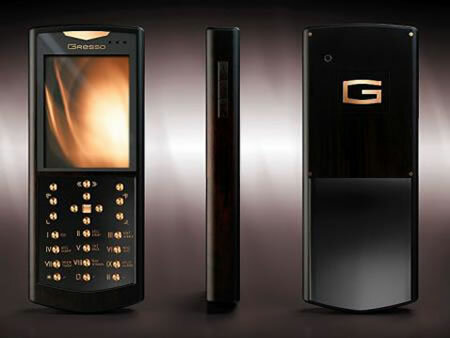 So if you have someone coming from that land then make a call as only 2009 of them are going to ship out of Gresso’s gates. 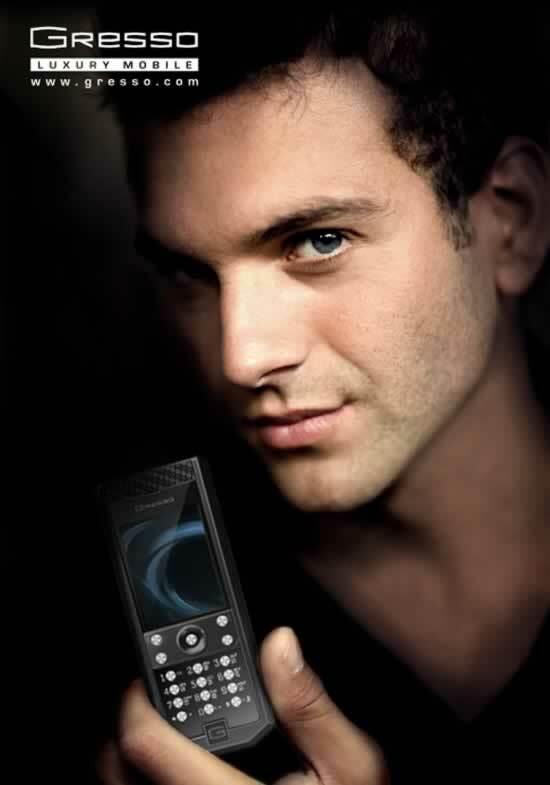 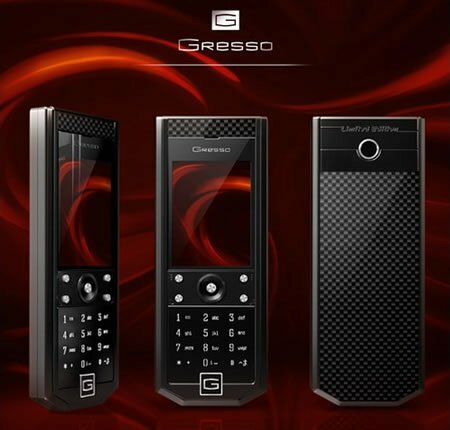 The Avantgarde Collection of Cellphones from Gresso Ltd.